Being overly fat or obese is undoubtedly one of the biggest complications for a large number of people in today’s times. There are a lot of people who tend to suffer from obesity and this number is growing at a very fast pace. There are different medicines available across the market for weight loss treatment. Nevertheless, natural weight loss procedures do not have alternatives. This is mainly due to the fact that in majority of the cases, medicines used for controlling weight have certain side-effects. 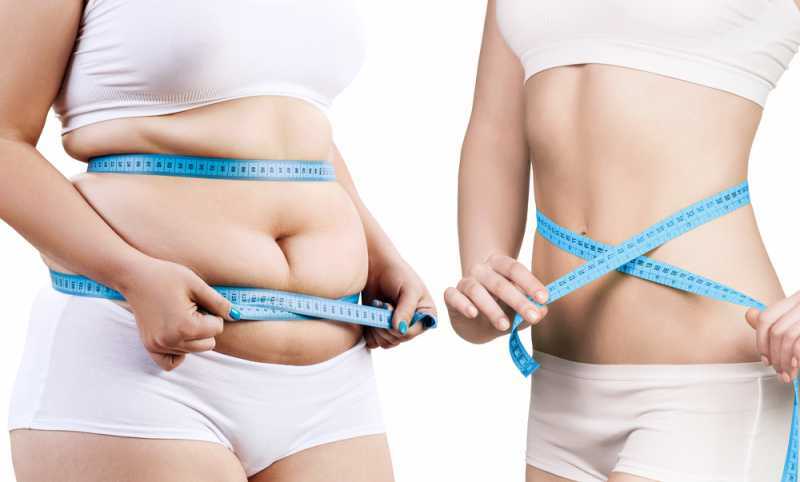 On the contrary, there are different varieties of naturally magical weight loss procedures available that have their focus on the same objective but without any sort of negative results. Prior to delving deep into understanding the four magical weight loss procedures that can be followed in going the natural way, it is essential to have an understanding of how natural weight loss treatment works. To be very specific, natural weight loss procedures have their focus of holistic systems involving wastage elimination from the body for restoring healthy weight. Importance is not given to eliminating the symptoms of obesity. Instead, there is more focus on encountering the problem and eliminating it right from its roots. Here, we will be discussing some natural weight loss procedures that have obtained significant recognition across the world mainly for the amazing results that they have offered. Therapeutic fasting is indeed a very natural way of healing obesity. It helps in facilitating a complete cleansing procedure that incorporates all the tissues and the cells within the human body. Fasting is completely directed towards helping individuals promote their natural weight loss procedure without hampering their health and well-being. Since times immemorial, different varieties of herbs have effectively been used for treating weight loss. This is mainly because of their potential of alleviating the symptoms of different complications associated with the health system of the body. This also works for obesity. A herb like Fennel is quite effective in suppressing appetite and in curbing the appetite in a way that an individual does not crave for food. Fennel can be added to your weight loss diet for having good control on food consumption. Thyme and sage are herbs that can also be used for aiding weight loss. Having a lot of vegetables along with good amount of water can serve to be one of the most effective ways of losing weight fast. Green vegetables are useful for nutrition and water helps in cleansing the interior system of the body. Beet green is one vegetable that you can completely depend on for achieving your weight loss objectives. The other vegetables that can be used for aiding weight loss include turnip, collards, lettuce and Swiss chard. Losing extra weight can turn out to be very easy for you only if you follow the above mentioned natural procedures coupled with proper and regular exercise. Having a well-balanced diet and regular exercise are the things that you need for losing weight fast. If you are in need of trichologist doctors, the best source of help for you would be Advance Clinic. The clinic specializes in offering the right treatment for hair, skin and fitness issues.